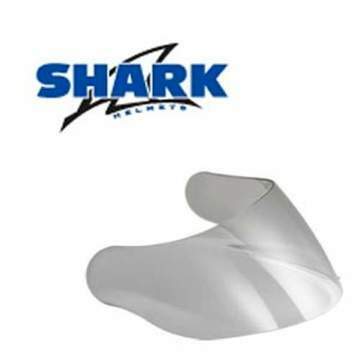 The Shark VZ-100 Visor is designed to fit the new Shark Race-Pro, Race-R & Speed-R helmet. Made to be easy to fit this replacement visor is officially authorised and of the highest quality. The VZ100 visor offers an impressive optically correct field of vision thanks to the varied thickness of the visor, 4.25mm thickness in the middles to 3mm at the sides.